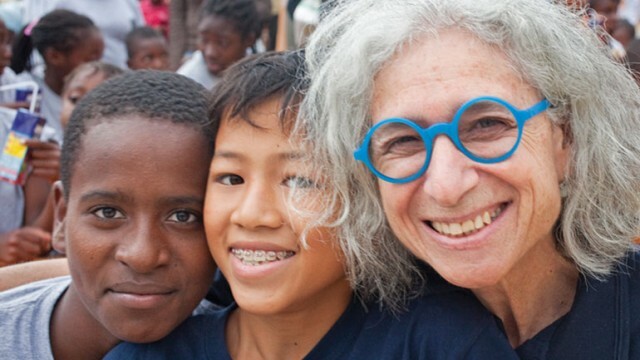 Dr. Jane Aronson is a pediatrician specializing in adoption medicine and founder of the Worldwide Orphans Foundation, which develops programs aimed at improving the lives of orphans in their home communities. Dr. Jane Aronson shares her own story of adopting a child with developmental delays and reflects on the healing powers of love and permanence. She’s collected some of the most memorable stories she’s heard and lived through in Carried in Our Hearts.